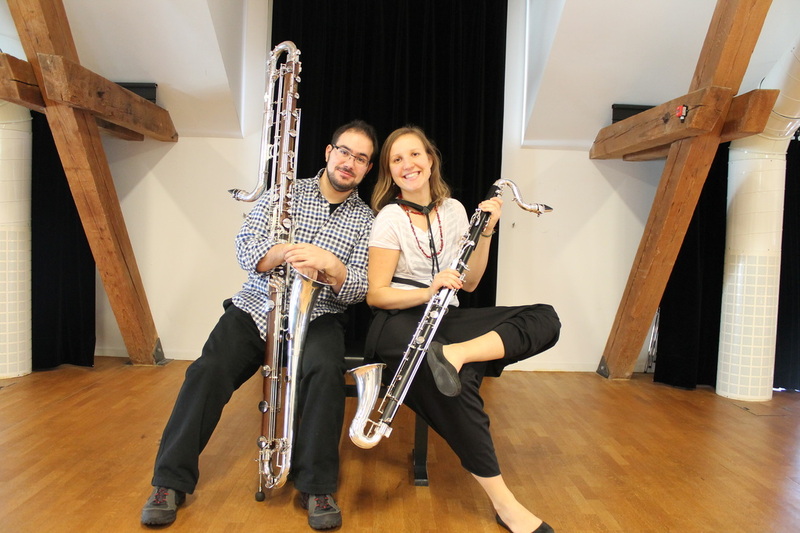 As a freelancer musician, Hugo has an active participating in many projects with different formations and in different areas as wind bands, contemporary ensembles, jazz participations, among others. 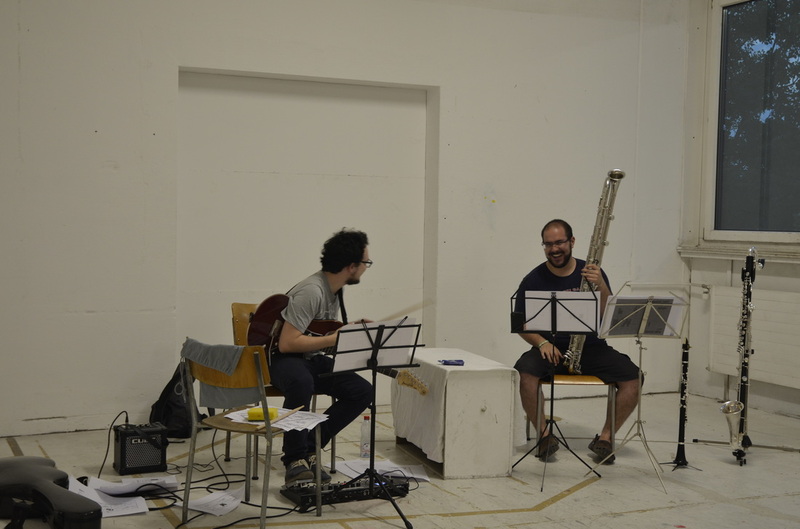 But the area Hugo most like to work is in new projects of contemporary / modern music, mostly with low clarinets. So, in this page you can find some informations about the projects where Hugo participate as a founder and where he will invest most of his time. Mobile Beats Ensemble is a bold collective of twelve creative individuals who reimagine, remix, and recreate sound worlds.